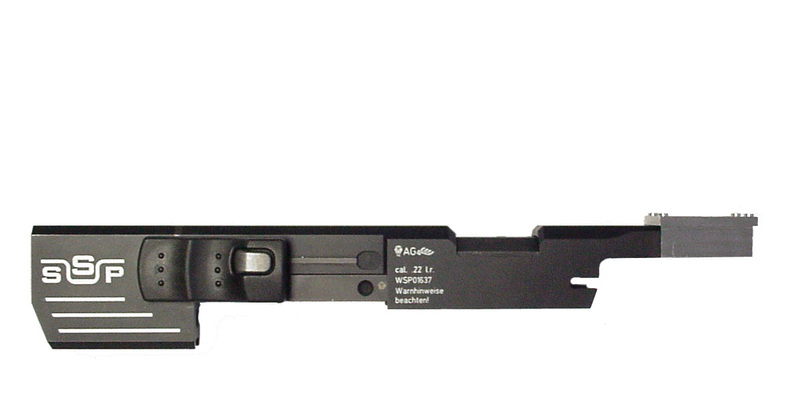 Walther SSP rear mounted base for either a Doctor or Optima sight. No maching required. Exclusively sold thru ERS, Inc.